2016 Mercedes-Benz CLA250 Shooting Brake Revealed – Only for Euro Markets? Read more 2016 Mercedes-Benz CLA250 Shooting Brake Revealed – Only for Euro Markets? Road Test Review – $32k 2015 Audi A3 Sedan Is Surprisingly Handsome, Modern and Fun to Flog! 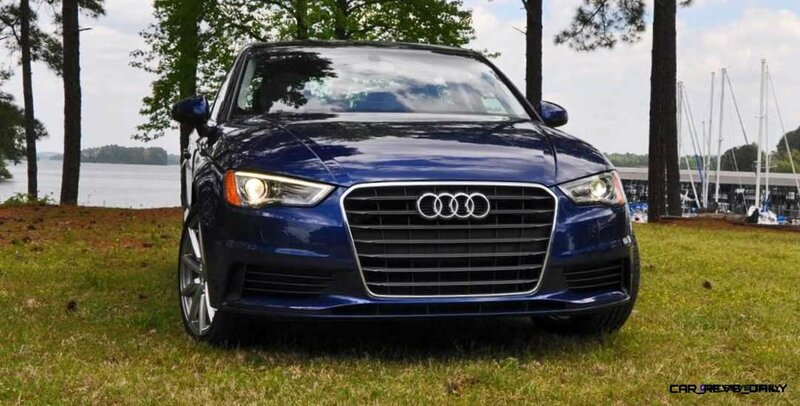 Read more Road Test Review – $32k 2015 Audi A3 Sedan Is Surprisingly Handsome, Modern and Fun to Flog!